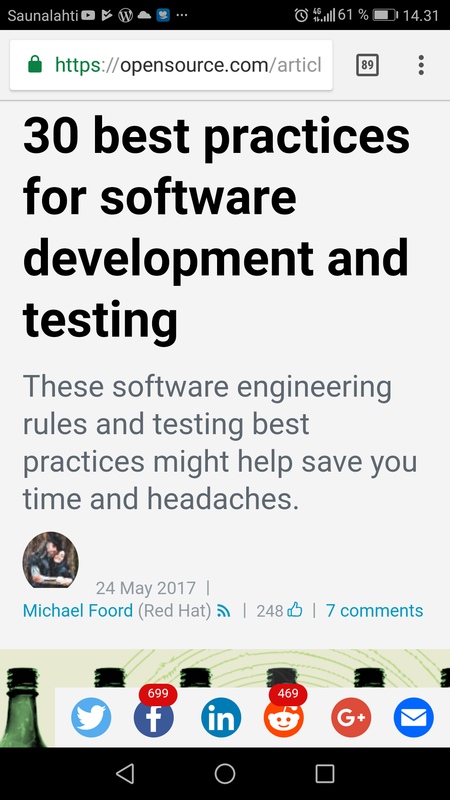 These software engineering rules and testing best practices might help save you time and headaches. 5 principles for deciding what to measure. Make the resolution to write for Opensource.com in 2019. Here’s how.